Mother's Care Nursery and Primary School is the result of one student applying what he learned in the Entrepreneurship Series delivered in 2012. What better place to continue showing the love of God and to share the Ephesians 5:1 message of walking in the way of love than to these wee ones and their elder Technical School students. The sun set on our visit but the joy and dancing continued. Desirous children pushed their way to the front to see what was going on and once they learned I wasn't hurting them but instead loving and praying for them, they all settled in for their turn. 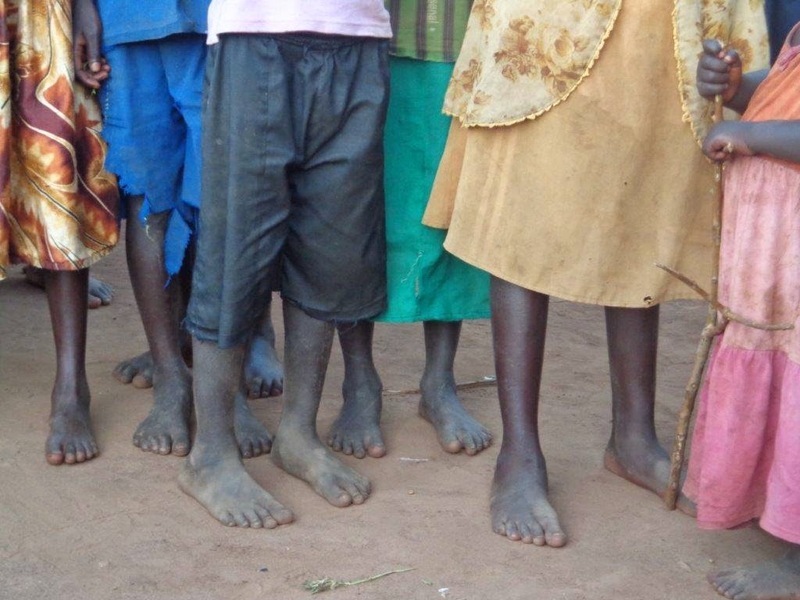 Mothers pushed their children to the front of the group in hopes of receiving shoes for their barefooted children. Scootching their little buns onto the chair while pushing out the last recipient, we shoed 10 pairs of feet and prayed specifically that these children would be spiritual leaders and that they would live out the example of walking in the way of love. Of course, when we finished we prayed over all the people, that they would encourage their friends in this way as well. Unfortunately it was too dark and a little crazy to capture a group photo. 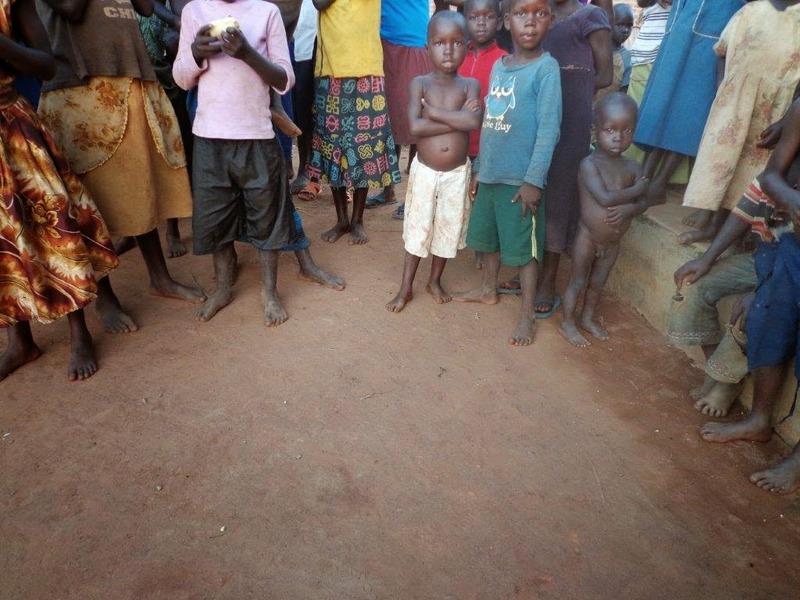 As always I was incredibly blessed as I took my time with each child (also silently thanking God for the lack of mosquitoes in the darkness of Oyam). Please continue to pray for this school and for these children and their families.